The World`s most powerful leader did it again. He won the Russian election, and there is no doubt; Russian people love him. Nearly 80 percent of the Russian people voted for Vladimir Putin. 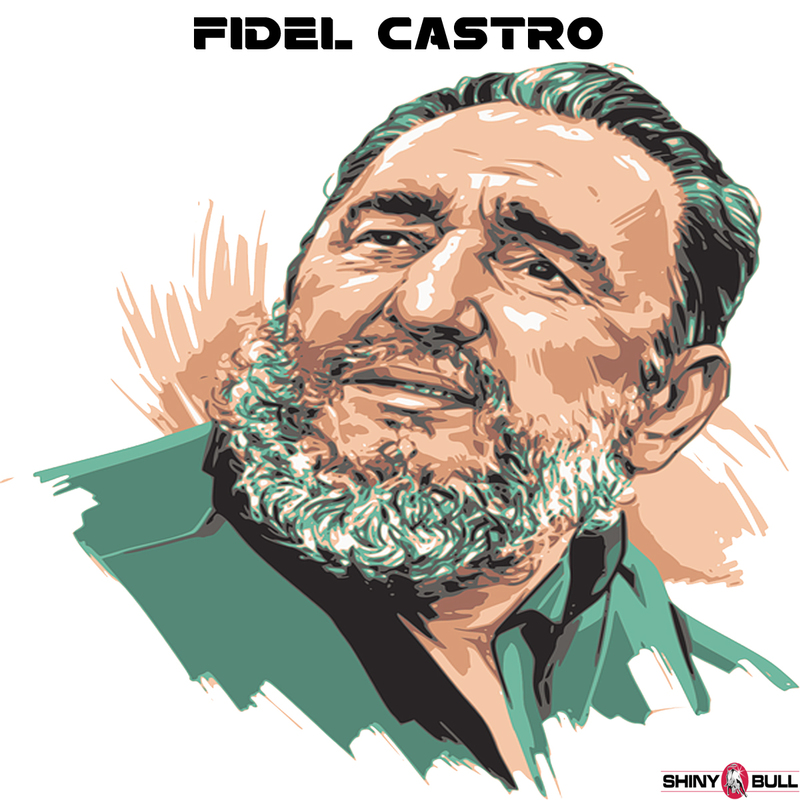 A very strong leader. But it is the nerve agent people spend most of the time on at the moment. UK, Germany, France and the US blame on Russia and Putin for the attack. But there is one problem; They can`t prove it. Maria Zakharova, the official representative to the Ministry of Foreign Affairs (MFA), and the director of Information and Press Department, talked about it on Russian TV last week. Maria Zakharova said Theresa May has absolutely no proof, and I don`t know who briefs her. She said what we hear in MSM is a classic example of the British propaganda machine. A well-oiled machine operating at maximum capacity. They have all the tools to share information about this or to request it from Russia, which they need to do since theyre blaming us, she said. But theyre not doing any of that. What they are doing is making claims and statements. I want to tell you that not one legal mechanism, legal mechanism of international law has been used by the UK in this case. It`s a grand international provocation. This is not the fist time this is happening. We have cases of Litvinenko, Berezovsky and Perepilichny. Nobody knows anything, and everything is covered in this fog of secrecy. Everything is classified. First, they launch an insane propaganda campaign, then they seal the data. Then, the courts make a decision, but nobody knows what they are. Because all those things are classified. Boris Johnson said «We can`t go to Russia for the World Cup.» This was the first thing they said, no official inquiries, no desire to find the truth, just soccer. That was the first day, and before there was an issue with soccer, there was Syria, Ukraine, not to mention the doping scandal, human rights issues, and so on. Putin also said that this is nonsense. Why would Russia do anything like that before the presidential election and the World Cup,» Putin said. Nevertheless, Russia is ready to discuss any issues, to work together and overcome any difficulties. They have a clear plan, Maria Zakharova said. It`s a big surprise for many to see how the Labour Party has stolen seats from the Conservatives. How in the world did that happen? Is is a great campaign? John McDonnell, the shadow chancellor, said: «This campaign has changed the nature of political discourse in this country. The partys success saw it almost completely wipe out the Tories in London and more than double majorities in seats that were previously considered marginal. Lets take a closer look at the finest pre-election propaganda. 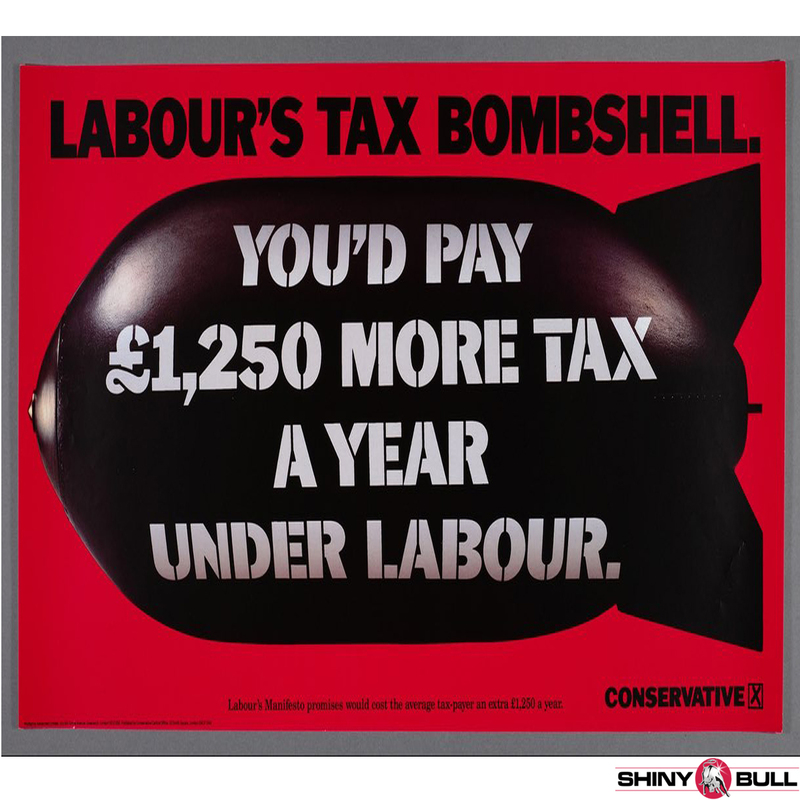 Margaret Thatcher initially rejected this famous poster from 1978. She said to the art director: «You know perfectly well that you should never have the other side`s name in your own poster!» The art director explained that it was a double entendre. «Well, it cant be very good because I dont get it!» Thatcher said. Labour`s Denis Healey called it a «fraud» when he learned that the people in the dole queue were in fact members of Hendon Young Conservatives. The controversy ran for weeks. The art director estimated that the furore earned the equivalent of £5m in free publicity. It was a start of a long and largely fruitful marriage between the Tories and the Saatchis, helping the party win the next four elections and the agency grow into a global behemoth. This poster is from 1992. «Its a kill or get killed in this game,» Jeremy Sinclair told Tory campaign chief Shaun Woodward at that time. Woodward explained that new PM John Major didnt want to run a negative campaign. «Thats fine, if you dont mind losing,» Sinclair retorted. Tory wonks calculated the spending pledges in Labour`s manifesto as costing £35bn. Sinclair «basically divided it by the number of taxpayers in Britain». 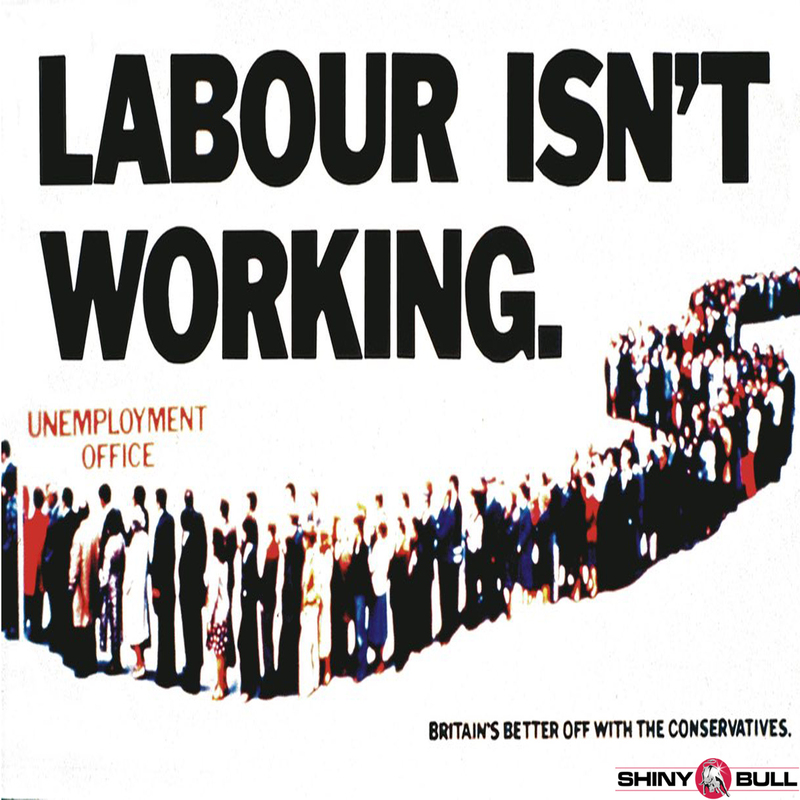 The mathematics might not have been the most rigorous but it allowed the Saatchi team to produce the most notable poster of the campaign, which would define the entire agenda leading up to polling day. Labours ad men had always felt one step behind their brutal and relentless counterparts at Saatchis. But Blair recruited Trevor Beattie, the creative master behind the Wonderbra «Hello Boys» poster and French Connections FCUK campaign, and soon Labour were beating the Tories at their own game. 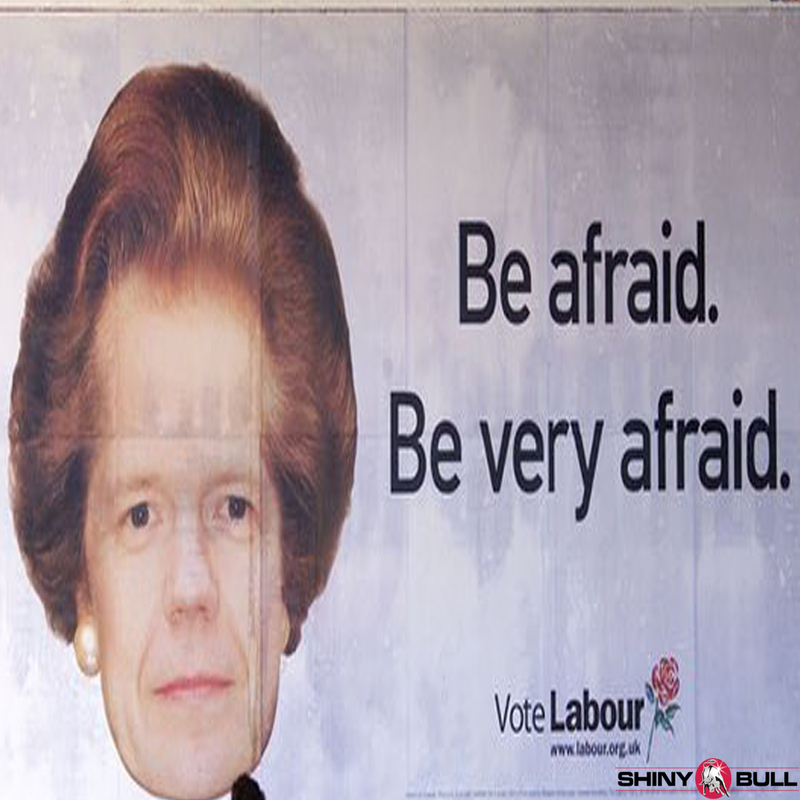 «This will be the most iconic image of this election,» Beattie told Tony Blair as he unveiled the poster depicting Tory leader William Hague with Thatcher`s hair at No 10. Posters will always be important because if you cant get your message across in five or six words then, chances are, you message isnt righ in the fist place,» says Jeremy Sinclair. This time around, the Saatchi team managed to do it in no words at all. This is the best poster of the campaign so far. Expressing a clear and powerful message in a single, compelling image. Whether the fear of an SNP/Labour coalition is really the high-salience issue that the best ads usually focus on is questionable. The latest Labour campaign poster of the 2017 General Election has been ridiculed on social media because it shows Theresa May «grabbing» seat in the party`s northern heartlands. The poster is titled «Tories are holding Britain back». The poster shows the arm of what appears to be Mrs May, complete with a blue bracelet, holding onto the upper right hand corner of England, with Labour`s slogan suggesting that the Prime Minister and the Tories have «held Britain back long enough». The poster has left many people on Twitter feeling confused. 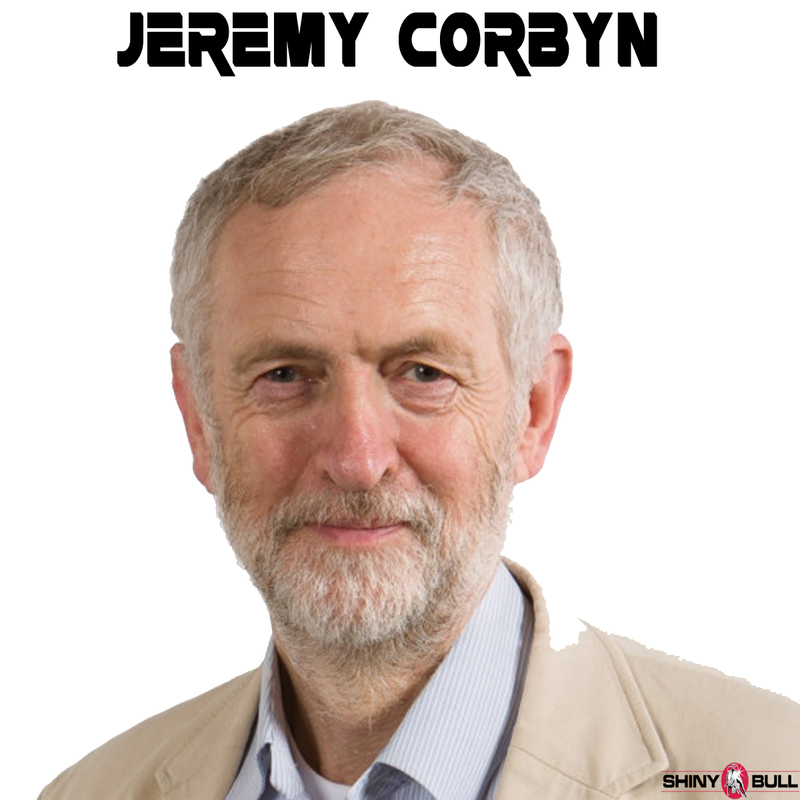 Some people have suggested that Mr Corbyn pulled out of the poster launch because he realised it was not very good. 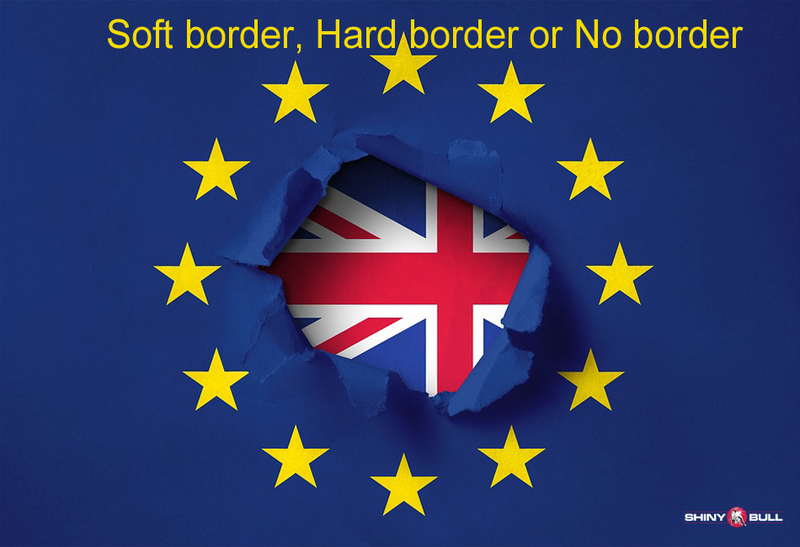 Some said on Twitter that the poster suggested the UK wanted to move closer to the U.S with the Tories stopping if from doing so. The poster was created by Krow Communications which the party hired to take the lead on its advertising and communications campaigns. 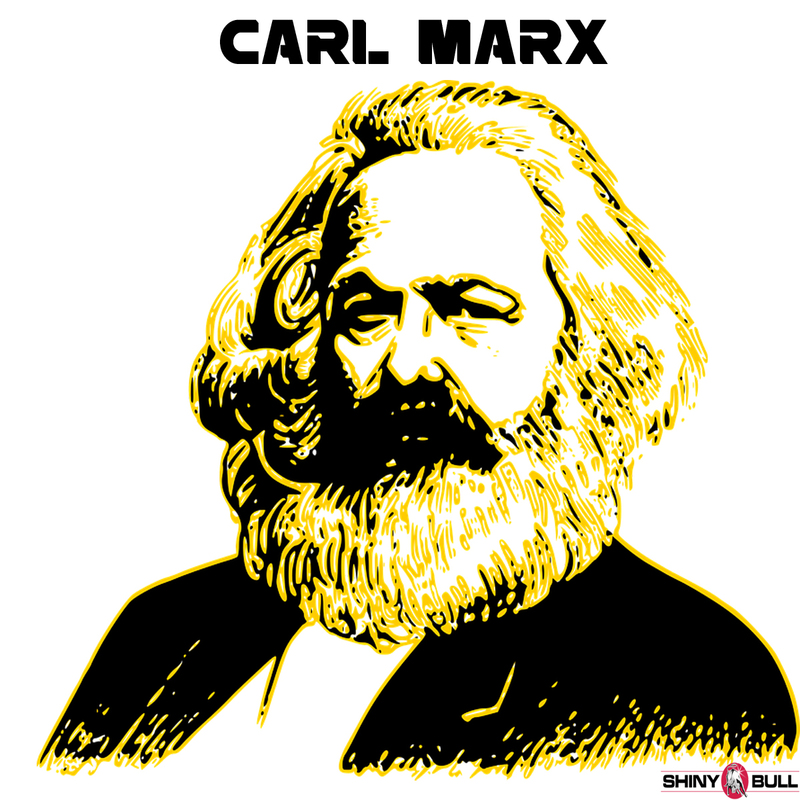 Posters has played a very important role in a party`s campaign, but the world has changed. 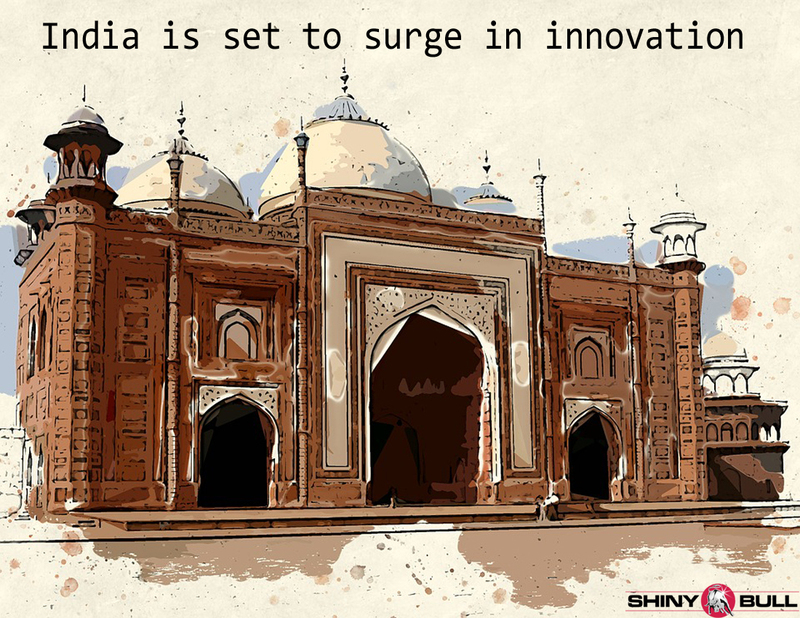 Social Media Platforms has become a dominant player to grab seats and win elections.